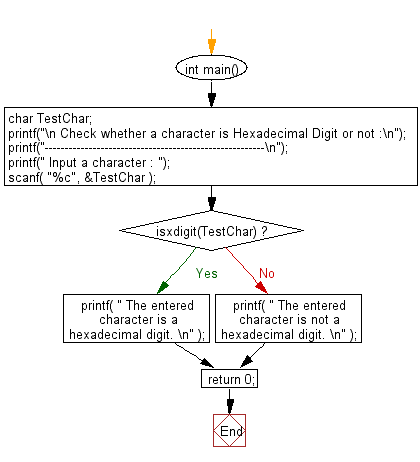 Write a program in C to check whether a character is Hexadecimal Digit or not. 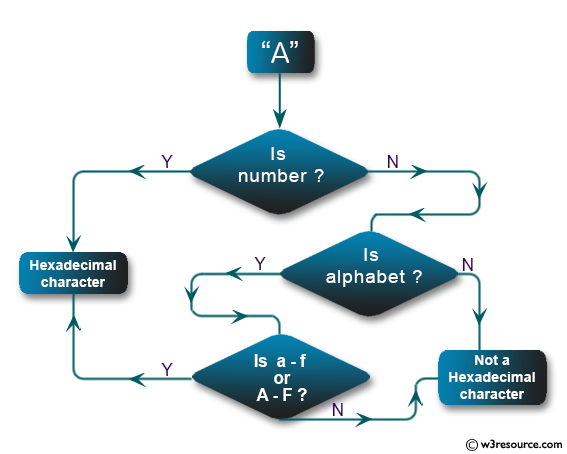 The entered character is a hexadecimal digit. Previous: Write a program in C to convert a string to lowercase. Next: Write a program in C to check whether a letter is uppercase or not.